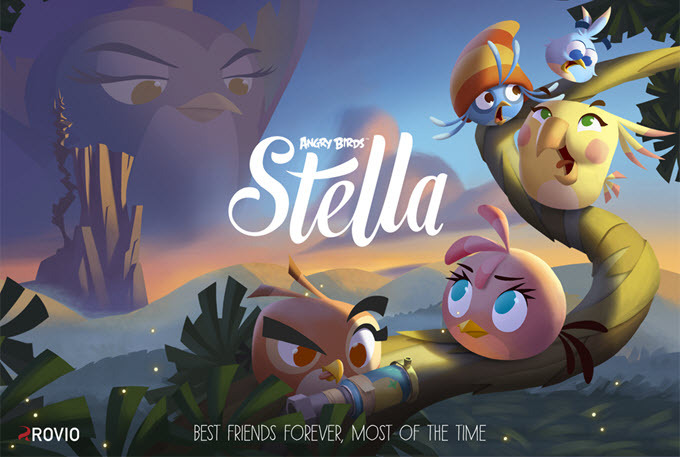 Join Stella and her super adventurous friends on a quest to protect Golden Island from the greedy Bad Princess and her clueless piggies! Meet this fierce new bunch, master their amazing superpowers, and play over 120 action-packed levels! Bullseye! – Geography Challenge is a map and quiz adventure designed for both education and fun. 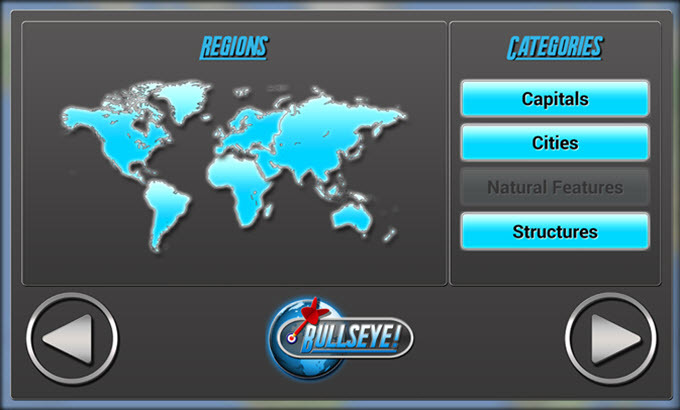 Based on Google Maps, it is the largest and most entertaining game of its kind for Android. Contains more than 1,200 unique places, each with detailed educational information to teach you more about the world’s most interesting cities, capitals, structures and natural features. The game’s database is extensive, and features over 2,500 quiz and place questions, 3,500 place hints, clues and facts, and more than 500 images and flags. 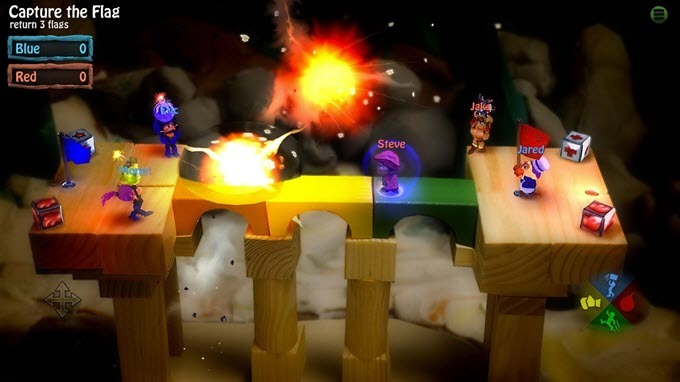 The game makes use of over 20 different round types and contains a bonus round system, making each game completely unique and new. Experience an exciting new take on escape puzzle games. 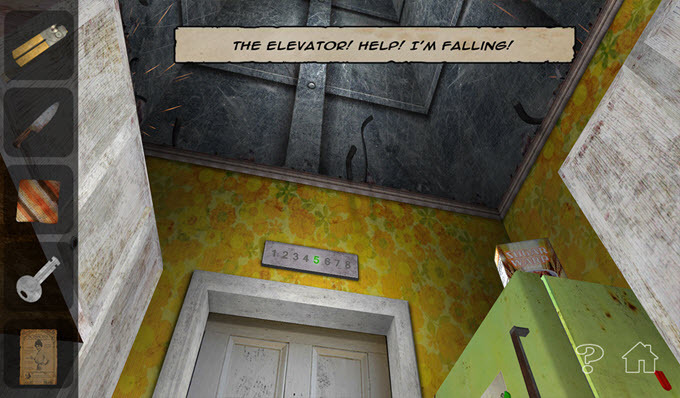 Real-time 3D allows players to swipe the screen to look around, while each item you pick up can be examined and/or interacted with in a similar fashion. Experience room escape puzzles with a story. Assume the role of Clarence Ridgeway, a dying man being rushed to the E.R. in a hospital elevator. Enter a frightening priest who forces Clarence to relive his sins as he plummets to his final judgment. Can you survive the drop to live another day? Can you repent for the crimes of your past, and escape an eternal fate? Blow up your friends in mini-games ranging from capture-the-flag to hockey! Featuring gratuitous explosions, advanced ragdoll face-plant physics, pirates, ninjas, barbarians, insane chefs, and more. BombSquad supports network-play as well as 8 player local multiplayer so all your friends can get in on the action. 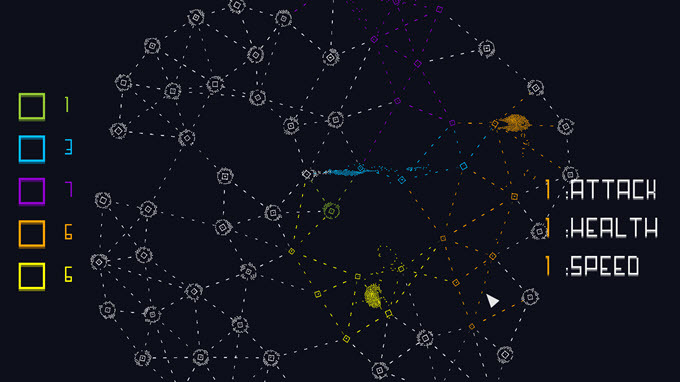 Quick and addicting real-time strategy. Beautiful, not-so-simple, just awesome. Control your army of ant-like ships. Capture connected enemy bases (remember that you can’t simply capture a non-connected base – this would be too easy!) You win when you control everything, you lose when you lose everything. Iconic challenges you to translate icons into words. Test your knowledge of visual language and pop culture in a ridiculously fun trivia game! We’re surrounded by icons, emoticons, smilies, and other symbols. The meaning behind them is universal: Stop, Go, Play, Shop, Smile, Like, Share. What if the names of your favorite bands, movies, and celebrities are displayed as clever icons? Crack the visual code and combine clues with your icon smarts to impress your friends and fill your day with priceless “a ha” moments. Share the joy and battle your friends in PvP musical challenges! 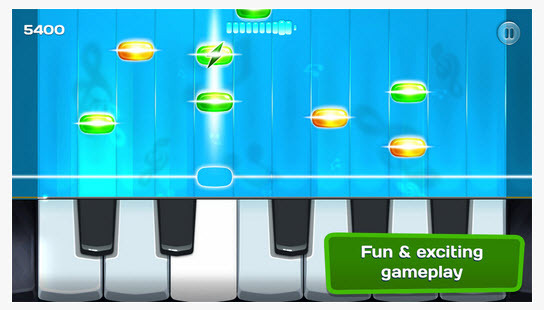 Progress through the map up to the Grand Concert hall playing classic melodies and modern hits to become the greatest musician of the Piano City. On your way to the top unlock new collectables, unique content and complete diverse musical quests. **Games listed are free to download and play. However, in most cases, in app purchases apply. Jim is the resident freeware aficionado at DCT. A computer veteran with 30+ years experience who first started writing about computers and tech back in the days when freeware was actually free. His first computer was a TRS-80 in the 1980s, he progressed through the Commodore series of computers before moving to PCs in the 1990s. Now retired (aka an old geezer), Jim retains his passion for all things tech and still enjoys building and repairing computers for a select clientele... as well as writing for DCT, of course.